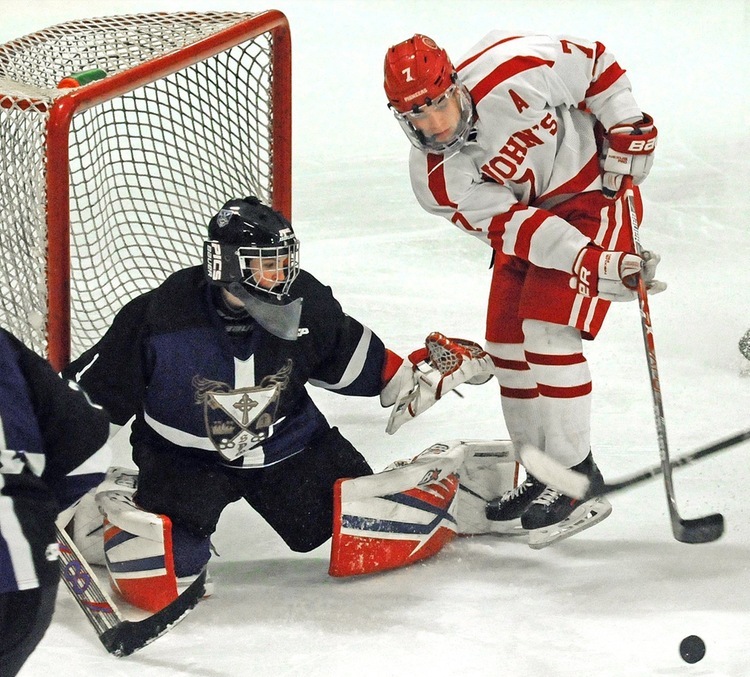 WORCESTER, MA: St. Peter Marian Junior-Senior High School continues to build on the success of their hockey program heading into the 2017-2018 school year. In March, the school joined forced with Worcester Railers President Michael Myers to announce the state-of-the-art Worcester Ice Center, nearing completion in Worcester’s Canal District, as its new home ice for Guardian hockey. 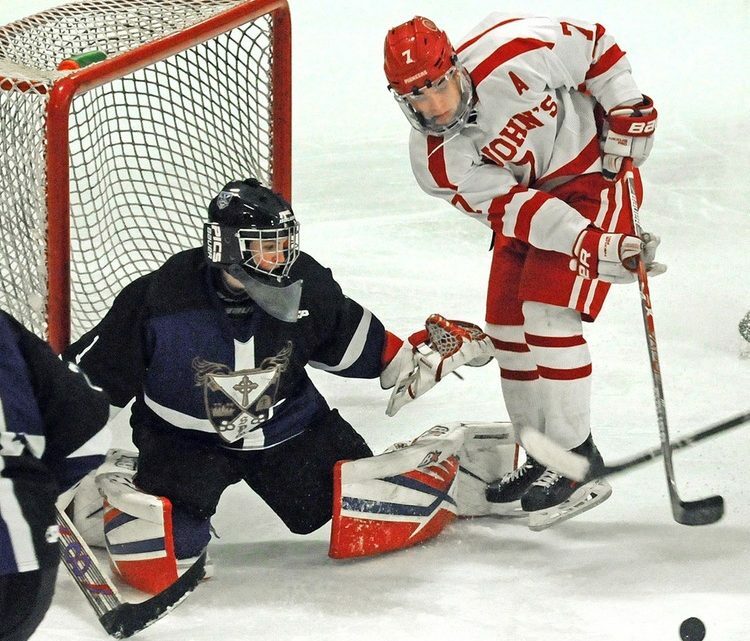 An announcement that esteemed hockey coach and SPM alum Jay Monfreda would lead the new MIAA girls’ ice hockey team for the 2017 season soon followed. 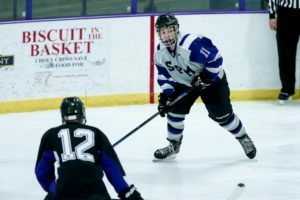 This week, St. Peter Marian announced a partnership with Peak Fitness Performance Training to provide strength and conditioning services to both the boys and girls hockey athletes. This partnership was made possible by a commitment from Michael Covino, President of Peak Performance Training and Niche Hospitality Group. Mr. Covino donated a portion of the training, which ensured SPM was able to commit to a three year program for the hockey athletes. Peak Fitness Performance Training, located at 712 Plantation Street in Worcester, specializes in the development of athletes through proper assessment, programming, and coaching, providing services to athletes throughout Central Massachusetts including area school, youth and professional teams. 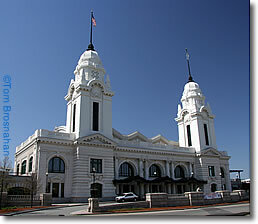 St. Peter Marian is a Catholic Diocesan school located at 781 Grove Street in Worcester near the Holden line.